We're dedicated to adding new information about our fresh grown produce, where and how to purchase it, new recipes using our products and upcoming events. All that for only $10! 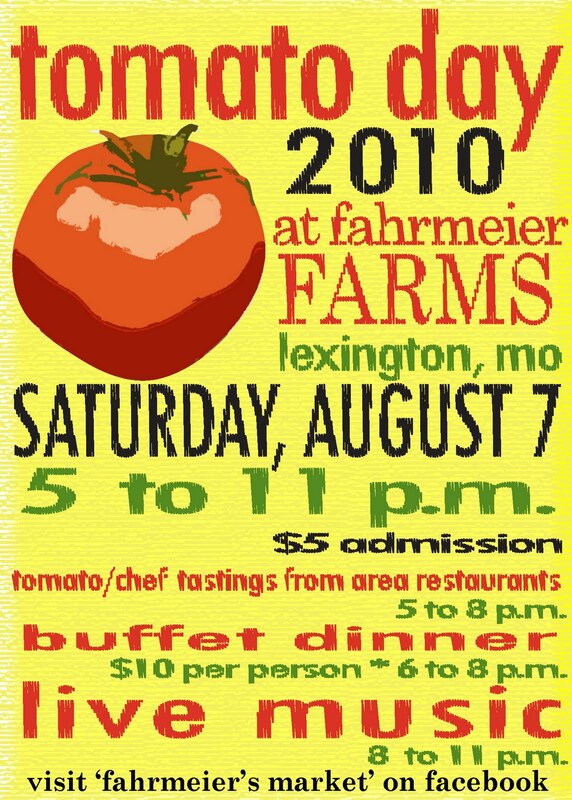 Along with our excellent buffet we will also have tastings from Yummy’s Choice, The Tasteful Olive, Trezomare Restaurant, No Name Restaurant from Lexington MO, Green Dirt Farm, Chef Renee Kelly, Homemade Fudge and we will have a table featuring our Fahrmeier Farms private labeled products that are amazing. The music for the night is Brother Bagman from KC…this group alone will be worth the trip! We hope that you can make it. This event continues to grow year after year and this one promises to be the best yet! In 1947, Fahrmeier Farms began as a diversified livestock and row crop farm operation in Lafayette County, near Lexington, MO. In 2001, the traditional agriculture farm began a transformation into a farm garden turning some of the row crop fields into fresh produce fields and near the old hog farrowing house stands a greenhouse business that has flourished. 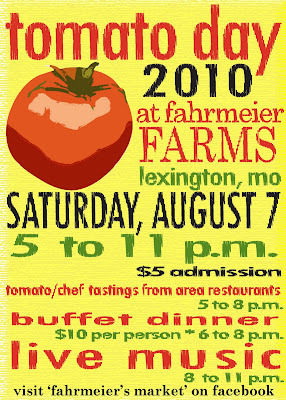 In 2008, the farm added a winery, Three Trails Winery at Fahrmeier Farms, to showcase the fruits of the families’ labor. The wine list features wines made from grapes grown at our farm, raspberries raised and picked at their peak from our produce fields, and juicy peaches plucked during their summer growing season from our roadside market orchard.